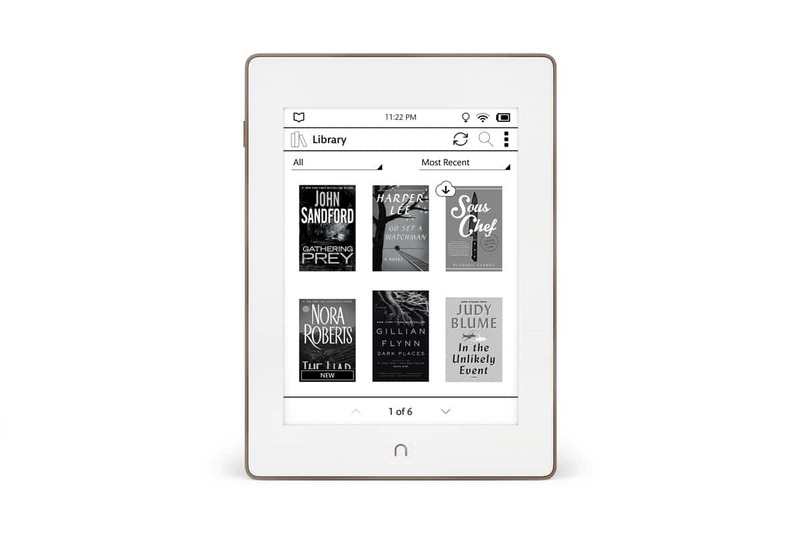 Barnes and Noble Nook Glowlight Plus users have experienced errors when trying to access Overdrive e-Books for the past month and a half. The Nook development team have finally pushed out a firmware update and is available to download via WIFI. The root of the problem had to do with Overdrive updating their security certificates and resulted in Nook Glowlight Plus owners having a tokenization error when trying to copy over e-books via Adobe Digital Editions. If you continue to have errors when loading in Overdrive e-books on any of the Nook e-readers, it is recommended that you uninstall Adobe Digital Editions 4.0 and download the 3.0 version instead.